As the soil begins to warm, area farmers are getting ready to plant their gardens. For some Ohio University students, this is a time they’ve been waiting for since the beginning of the semester. 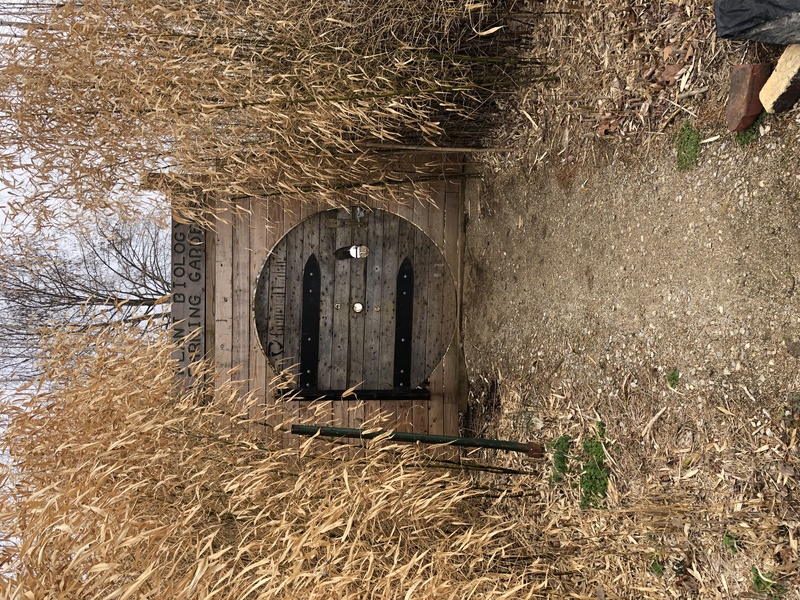 Tucked away beyond the Ohio Innovation Center, The Ohio student garden teaches these young farmers how to prepare the soil, plant and harvest a variety of crops. Beginning in the 1970s, students learned how to plant a small garden in their plant biology class that was offered only in the spring. “It was a space where students could learn how to plant small gardens just to get the experience,” Arthur Trese, Associate Professor of Plant Biology at Ohio University, said. Now, Trese teaches the class in the fall, spring and summer allowing students to plant year-round. Five years ago, the program added more space and the garden expanded into a student farm. One year later, Trese, the students and Theresa Moran, Director of Food Studies at OU, decided to sell the produce they grew. The sales started at the student garden itself. 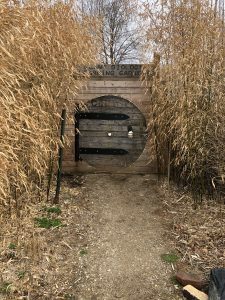 Every Friday, starting in mid-April and continuing through the summer, they open up the door of the garden for anyone to purchase their produce. Recently, the student farm partnered with Jefferson Marketplace. “So you can go there and we have a big, ‘Know Your Farmer Productions’ section so you can see photos of the students and a little bit about their background as you purchase their produce,” Moran said. Soon more options will be available in Jefferson Marketplace. The student farm will have an on-campus market at the Atrium Café opening within the next school year. And this summer, the farm will sell produce on Court Street. For both Moran and Trese, the student aspect of the farm is what makes the operation special. “Just having students work there and being able to train students to show them what needs to be done, and the challenges of growing food and also the pleasures and joys of growing food,” Trese said. A section of the farm. Students grow the produce and help run the garden, but the area is open to everyone. The farm has also been the location for community yoga and meditation workshops. The bottom line is, “It’s a resource for the university. It’s a resource for our community,” Moran said.